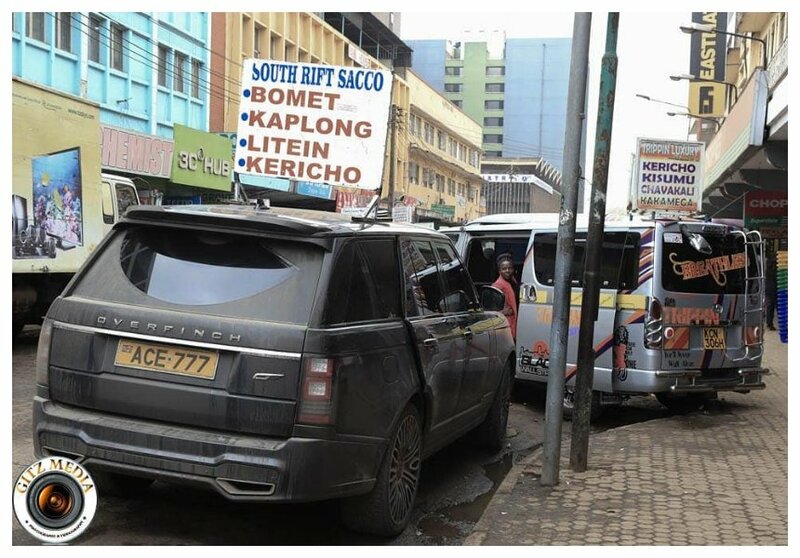 SportPesa CEO Ronald Karauri lost the biggest bet in Kenya’s history; he staked his Range Rover on Gor Mahia Vs Hull City game and lost the bet. Popular Kalenjin comedians Propesa successfully challenged Karauri to the bet. The group staked a Toyota Probox, they were rooting for Hull City win while Karauri stood by his team K’Ogalo. Karauri handed over the Kes 25 million Range Rover Overfinch despite the game ending in a barren draw. Hull City won the game in a penalty shootout. 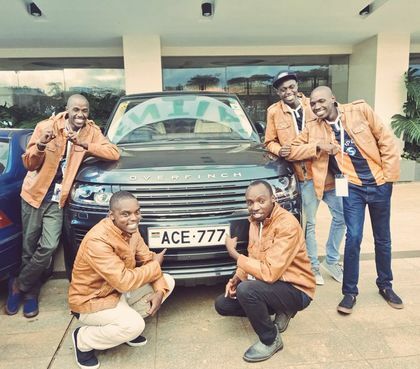 The Propesa guys are now ballin driving around the city in the British machine. The group however raised eyebrows when they were seen carrying passengers in the Overfinch.